Oh dear. Chinese mobile app FengKuang LaiWang "leaked" over 35,000 user videos online, including clips of players in their underwear or naked. 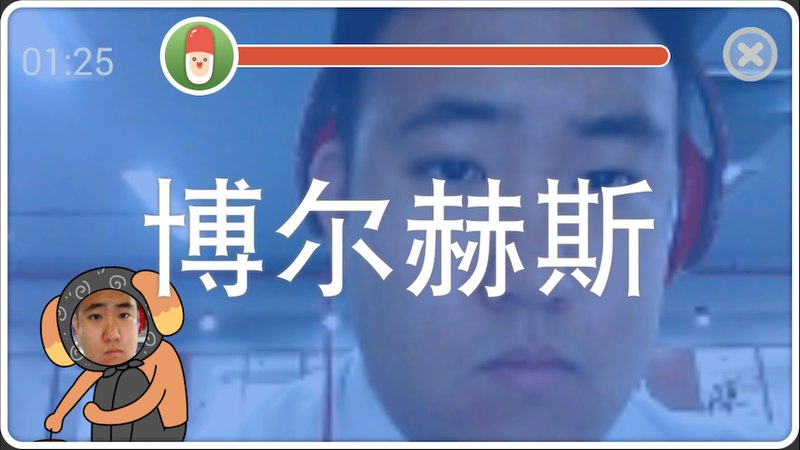 As reported on Beijing News and South China Morning Post, FengKuang LaiWang, which means "Frantic Relationship," is a charade type game which allows players to video themselves acting out a charade and then share it privately with friends. Above, you can see a screenshot made by Kotaku's Beijing-based reporter Eric Jou as he played the game. According to Beijing News, the videos ended up on an account for video platform Youku (like China's YouTube), without players' consent. Some of the videos showed the players dressed as people are when they relax at home—which is wearing not much or nothing at all. Pretty sure they're not the only ones to game like that! The game's publisher, Zhejiang Zhile Network, issued a statement saying that it realized FengKuang LaiWang was uploading videos without the players' consent and that it had removed the video sharing function. As SCMP notes, the leak has caused people in the Chinese game industry to voice concerns over regulations in mobile gaming. Eric Jou contributed to this report.